The number one concern when renting a self storage unit is safety and security. 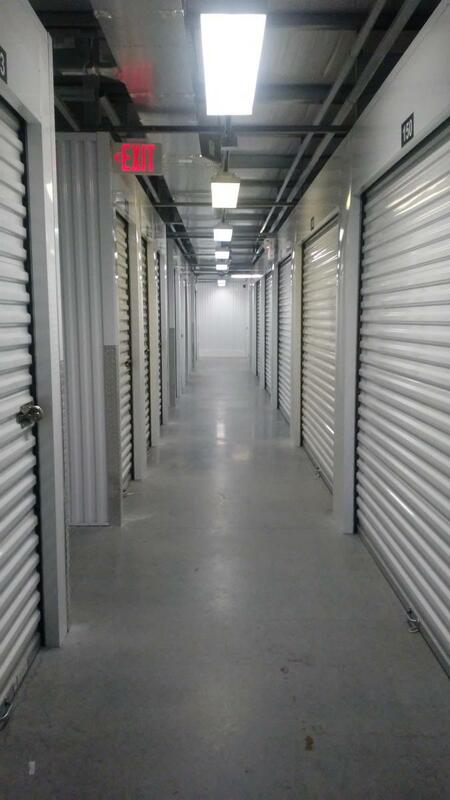 Here we have listed a few key points to look for when searching for self storage. 1. Renting online can be very convenient; however, there is the chance that you will show up at the facility and not like what you see. When looking into a self storage unit it is always better to visit the property and ask for a tour of the grounds. (If you are unable to do this be sure to do your research on the property. Look for updated pictures online and check reviews.) A knowledgeable member of the staff will give you a tour of the property and describe most of the features to you. By the time the tour is complete you should be in a space that you feel comfortable and safe. 2. 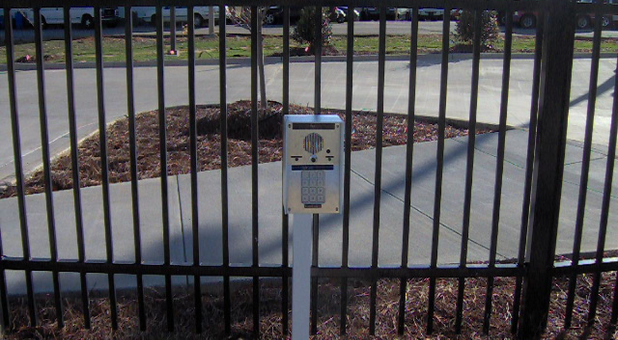 Safety starts at the gate - A secure, safe storage facility will have a gate with an individual access code just for you. This will allow the property managers to know when you are on the site and when you leave from the site. Gates that are set up with specific access hours can seem inconvenient, but they are set up this way for extra security. 3. Alarm Systems - These gate codes will coincide with a unit alarm on your individual unit. Not only do you have your own personal lock on the unit but this alarm will deactivate when you use your code to enter to property and reactivate when you use your code to leave the property. 4. Security Cameras - Security Cameras that are working and specifically placed throughout the property is another key point when searching self storage facilities. Be sure to check for cameras and ask the property manager about the camera system. 5. The rest of the property should be surrounded by a gate or a very well built wall to protect from unwanted guests. Take note of the facilities that you do not realize the size of them until you are actually on the property; these facilities are the ones that are well built. 6. The lighting on a facility can let you know a lot about how a facility is maintained. A well lit facility can prevent problems during the time change seasons. Motion censored lighting can catch the movement of objects and/or people so that you are aware of your surroundings when you are on the property. 7. Take precautions when using any type of regular lock for the unit. Be sure to place the most valuable items in the back of the unit underneath items where it is not easily accessible. If by chance there is a theft they will not have time to dig through everything in the storage unit, they will grab what they can quickly so that they can get out. 8. Be sure to keep a record of the items in your storage unit. Take a picture of the unit once it is packed. Label boxes and bins. Write down what is being placed in the storage unit. Keeping track of what items are placed in the unit can be helpful when searching for an item later or if unfortunate circumstances do occur. If you are unsure about something be sure to ask the Property Manager. Again, you should leave the facility feeling comfortable and safe.